In a survey of 750 Americans, conducted by the Digital Currency Council, 2.3 percent of respondents said they would trust Bitcoin if there were an emergency and had to send money to a family member overseas. More than 30 percent of respondents said they would trust their bank in the case of an emergency overseas money transfer, followed by Western Union (22.9 percent), PayPal (21.9 percent), the postal service (9.5 percent), and MoneyGram (6 percent). More than 37 percent of those surveyed did not trust any of these options for transferring money overseas. 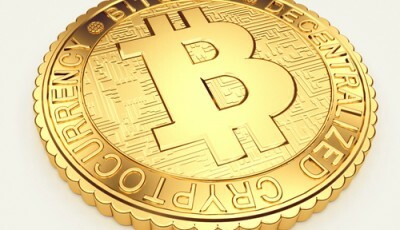 The Digital Currency Council noted that many of the new companies using blockchain technology are not promoting their use of the technology, but rather focusing their marketing efforts on customer benefits, such as low fees, quick services, and delivery direct to the mobile device of the recipient. The Digital Currency Council said that the overwhelming number of respondents who said they did not trust any of the popular options for sending money overseas presents an opportunity for Bitcoin to expand into this market by gaining trust and establishing its brand.